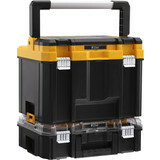 Accessibility and storage is important for your home or business to enable a smooth workflow, retrieve equipment safely and keep track of your vital tool kit. 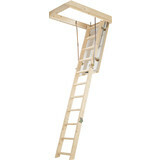 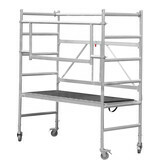 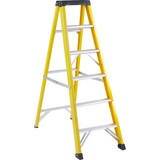 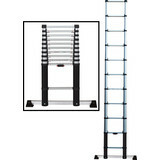 We stock all types of ladders including: step ladders, loft ladders, combination ladders, extension ladders, roof ladders, access towers and ladder accessories to reach any place at any time. 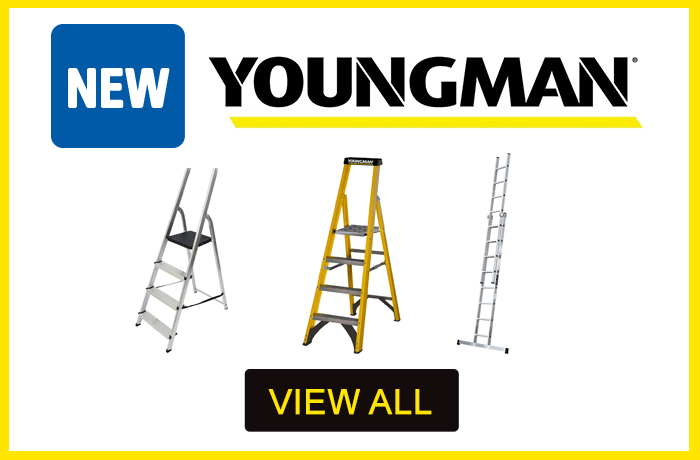 We stock various brands such as, Lyte, Youngman, Werner and Abru. 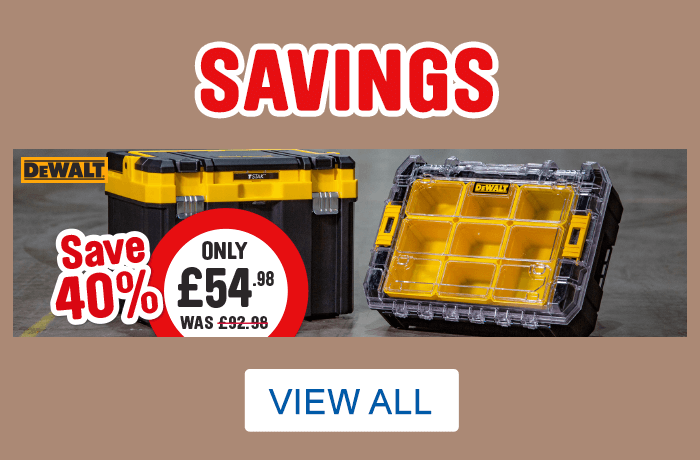 Whether you provide a service, are a craftsman or like to tackle home improvement, Toolstation has the tool bags, tool boxes, tool belts and pouches/holders for you. 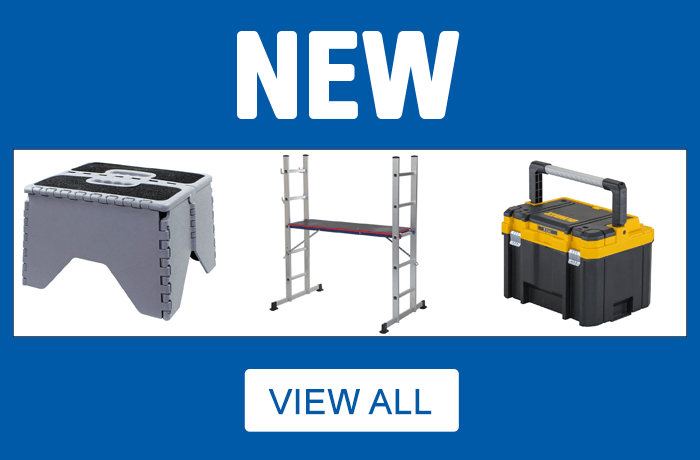 We stock Roughneck and Technics for tool storage because of their high quality products, including the Technics Tools and Fixings Bag for your power tools, or the Roughneck Canvas Tool Bag to replace that old tool kit. 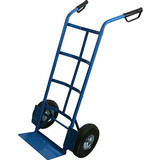 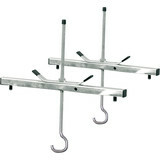 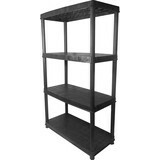 We also simplify tool storage with our range of tool racks and tool holder sets. 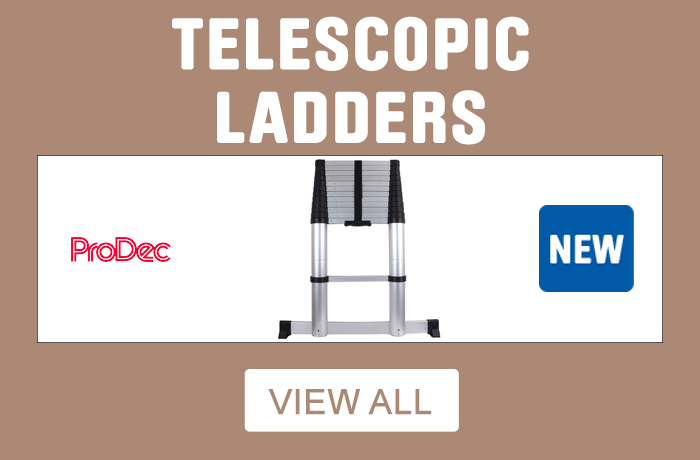 Toolstation offers a click and collect service so collect your order in your nearest store, or receive free delivery by ordering online for purchases of £10 or more.